One of 2016’s breakout food trends hails from the islands. Poké, the marinated raw fish bowls that are so popular in Hawaii, are making their way stateside, to rave reviews. Pronounced, po-kay, the typically soy-sesame marinated chunks of fish are customizable to suit the diner’s tastes. Common ad- ins are seaweed, avocado, rice and various sauces. Watch for variations of the dish to pop up on restaurant menus, as well as in specialized poke shops, such as the recently opened Wisefish in New York City. 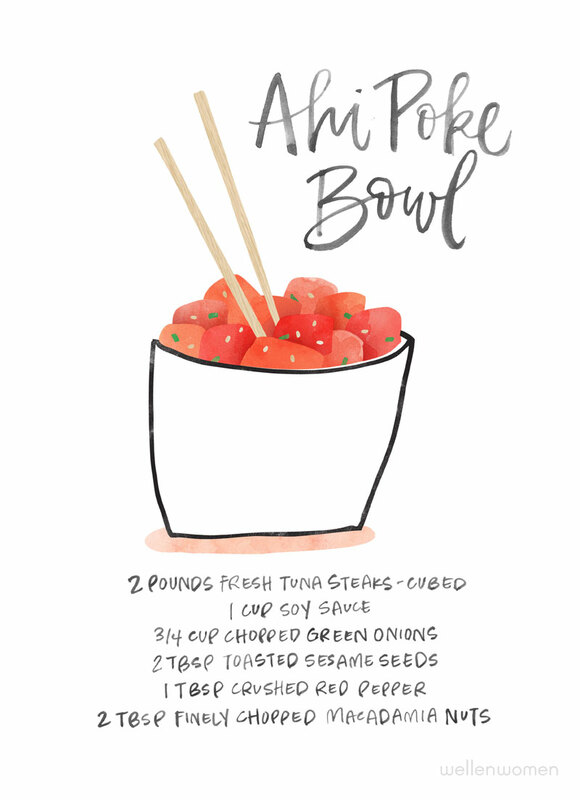 The dish is simple to make at home, just be sure to purchase sushi or sashimi grade tuna from a reputable fish market. This entry was posted on March 9, 2016 at 8:01 am and is filed under Food. You can follow any responses to this entry through the RSS 2.0 feed. You can leave a response, or trackback from your own site.